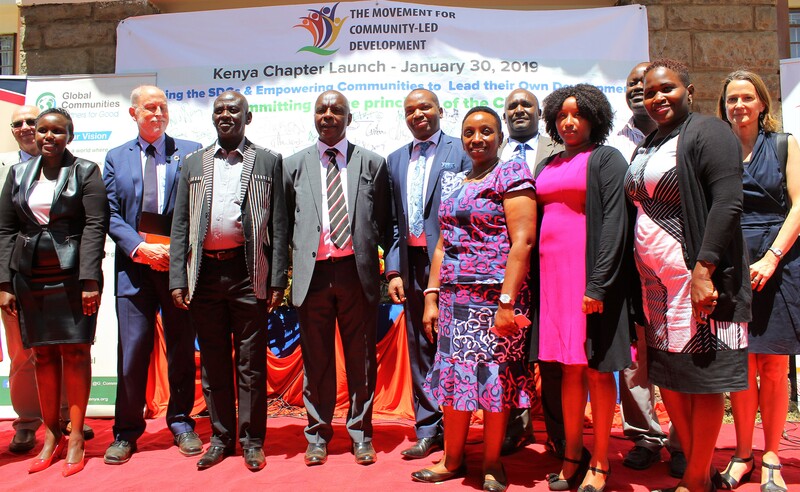 NAIROBI, 30 January 2019 –The Community-led Development (CLD) Movement today unveiled the CLD Kenya Chapter at the Heifer International grounds in Nairobi. 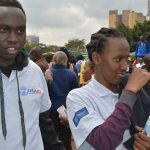 The Movement is an alliance of civil societies seeking the widespread adoption of grassroots initiatives to empower communities to become the authors of their own development. CLD works to achieve systemic change through long-term, steady interventions rather than short-term projects. 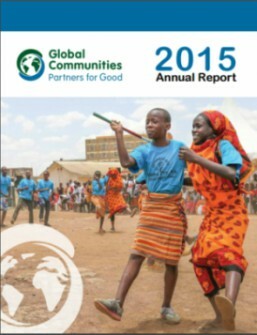 In Africa, Kenya follows on chapters established in Ghana, Uganda, Malawi, Benin and Burkina Faso.